19:00 pm Pick up you from your Sharm el Sheikh hotel and transfer to the airport. 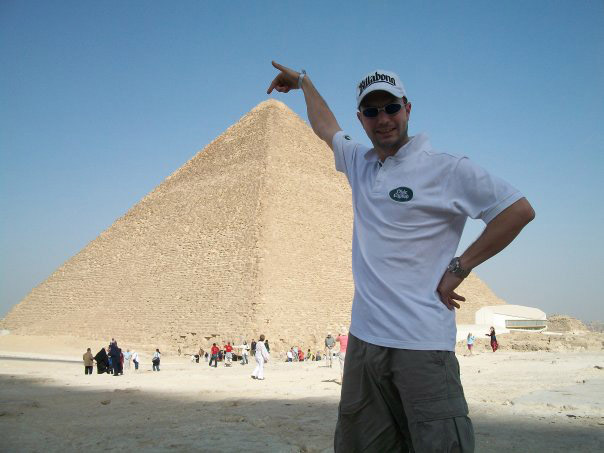 Meet our English speaking guide and start your Cairo city tour. Transfer to the hotel. Overnight in 4* The Oasis hotel. 21:00 pm In the morning pick up from your hotel and transfer to the airport. Catch your flight to Luxor. Meet our guide and start your city tour. Visit to Memnon Colossus & Queen Hatshepsut temple. The Valley of the Kings: visit to 3 different tombs opened to public. Optional visit to King Tutankhamon real or fake tomb. Visit to local bazaars or optional visit to Luxor temple. Fly back to Sharm el Sheikh. Our representative will meet you and transfer to your hotel. Pick up and drop off from and to your hotel in Sharm el Sheikh. Transfers by air conditioned car in Sharm el Sheikh, Cairo & Luxor. Return flight tickets Sharm / Luxor / Cairo / Sharm. Dbl accommodation in 4* The Oasis hotel in Cairo on BB basis. 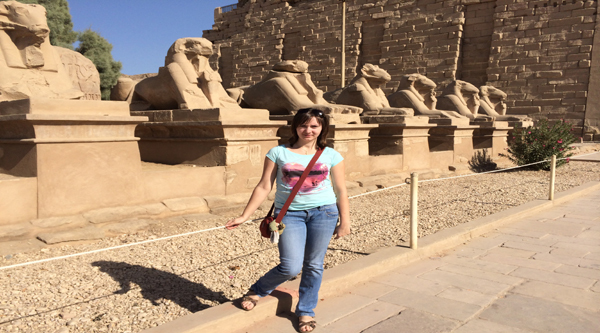 Professional English speaking Egyptologist tour guide in Cairo & Luxor. We do pick up from any hotel in Sharm el Sheikh. Pick up from your hotel and transfer by a/c van to Sharm el Sheikh International Airport and fly to Cairo. The flight will take just 50 minutes. Our English speaking guide will be waiting for you outside the arrival hall of Cairo airport with the sign sharm-club.com. When we finish our day program our guide will drive you to The Oasis hotel, 4* on BB basis, where you will spend a night. Optionally in the evening you can do the following: Nile Cruise & Dinner with Tanura show and belly dance on a floating hotel or Watch Sound & Light show at the Pyramids. 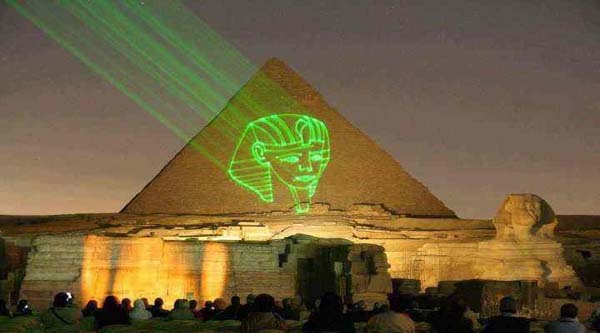 Pick up from your hotel in Cairo, transfer to the airport and fly to Luxor. The flight will take around 50 minutes. Meet in Luxor airport by our professional English speaking tour guide and transfer by air-conditioned van to the west bank of Thebes. At the end of the day transfer to Luxor airport and from there fly back to Sharm El Sheikh, then drive to your hotel. We have just returned from a week's holiday in Sharm and booked the two day trip to Luxor and Cairo. It was AMAZING. Book with Sharm Club - they're so accommodating and professional. Both of our guides (Ahmed in Luxor and 'George' in Cairo) were very knowledgeable and made the trip one to remember. 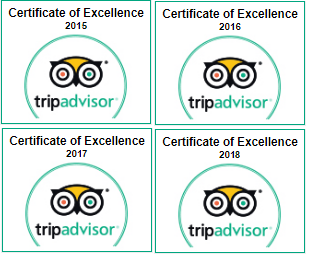 If anyone is worried about booking over the internet don't be - the trip was so well organised and much cheaper than trips organised elsewhere. 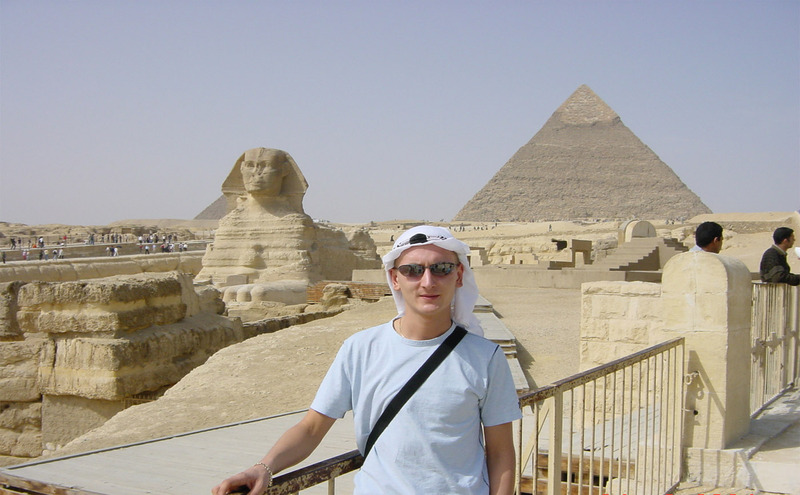 We took part in both the Cairo and Luxor excursions and they were the best days of our holiday! The guides were fantastic, excellent English speakers and truly knew what they were talking about. We learnt lots from them and thoroughly enjoyed our time. Group sizes were small which was good as we could actually listen and talk to the guides and everything was organised and executed with ease. Brilliant prices, £50 cheaper than most holiday providers and a fantastic day! Done two day trip to luxor and Cairo, Fantastic in all respects from pick up at the hotel to return. Special thanks to guides Ahmed and Shariff, they made the two days special with thier knowledge courtesy and friendship. Would highly recommend to others. What can we say....brilliant! 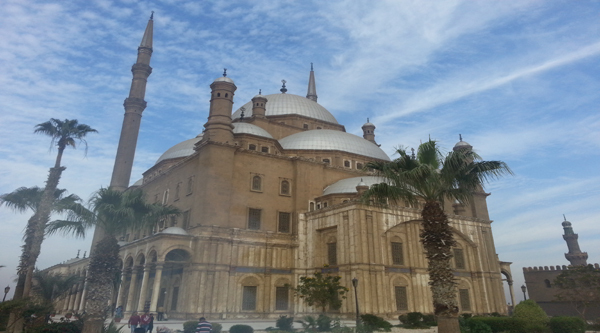 Flew to Cairo from Sharm, short flight, comfortablw etc. Picked by Ali, who was brilliant. Very knowledgeable and told us everything we needed to know about Cairo and the museum. king Tuts treasures was amazing, and if you can, pay to see the royal mummies. Ramesis 11 was awesome!!!! The pyramids were spectacular, and going inside the Great Pyramid was unbelievable (legs ached after! )The Sphinx was also brilliant, as was the small cruise downt he Nile on a fellaca. tayed in hotel overnight, then flew to Luxor. The Valley of the Kings was amazing also...but very hot, to see the tomb of Rameses 11after you have seen his mummy was sureal!!!! Taken to Howard Carters home and then to Hapshetshuts temple, karnak temple and luxor temple......all equally awesome. The service we got from Ali in Cairo was outstanding, as was our guide in Luxor, Mawa, a female guide who was so knowledgeablewe learnt everything we needed to know. Lunch in Luxor was in a local restaurant, very enjoyable also. All in all, We would FULLY RECOMEND Sharm Club as it made our holiday. We were a party of two, but joined with 2 other people, so being in a group of 4 made it much more special!!! Thank you for a wonderful 2 day excursion. Great two day Cairo and Luxor trip! Thanks for great two day Cairo & Luxor trip! Special thanks to the best guide ever - Sharif for making our day in Cairo very enjoyable and interesting. Once again, big big thanks - Slav!